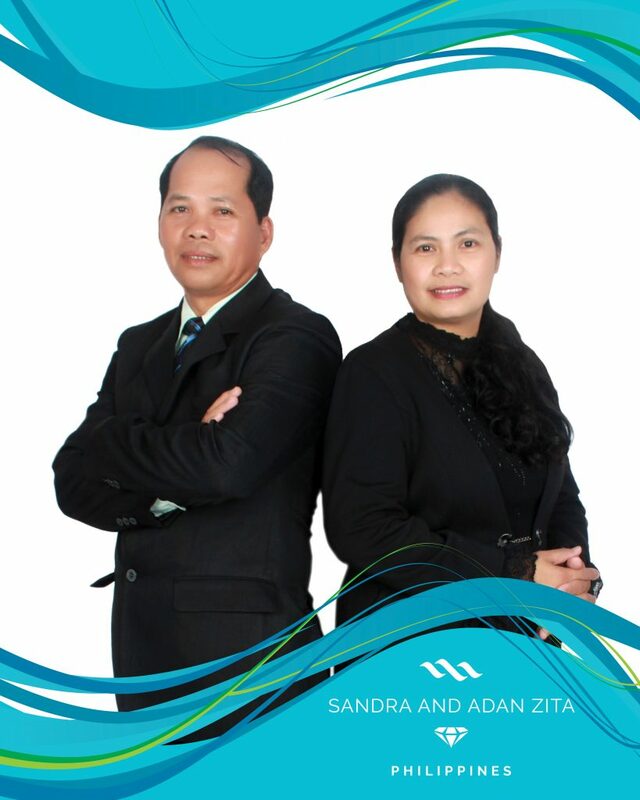 As the last Max Associates to achieve the rank of Diamond in 2018 and the first to be recognized 2019, Sandra and Adan Zita have earned this prestigious honor. Always remaining humble throughout their Max Journey, Sandra and Adan Zita are true examples of perseverance. It all began for Sandra and Adan back in 2016 when they first joined the Max family. After just a few short years, they have continued to climb the ladder of leadership… relying on their mentors and staying true to their belief Max. “We are but a small vessel, bringing forth the message of Max to others”. Sandra and Adan, you are so much bigger than that small vessel, as you have continued to change the lives of those around you while creating a lasting impact. You are no small vessel, you are made up of a major fleet; one you created, developed, nurtured and led with your strength and undeniable leadership. We congratulate you on all of your success, and we know there is so much more in your future with Max! Congratulations on earning your way to the 2019 Diamond Retreat in Sun City, South Africa, you deserve it.